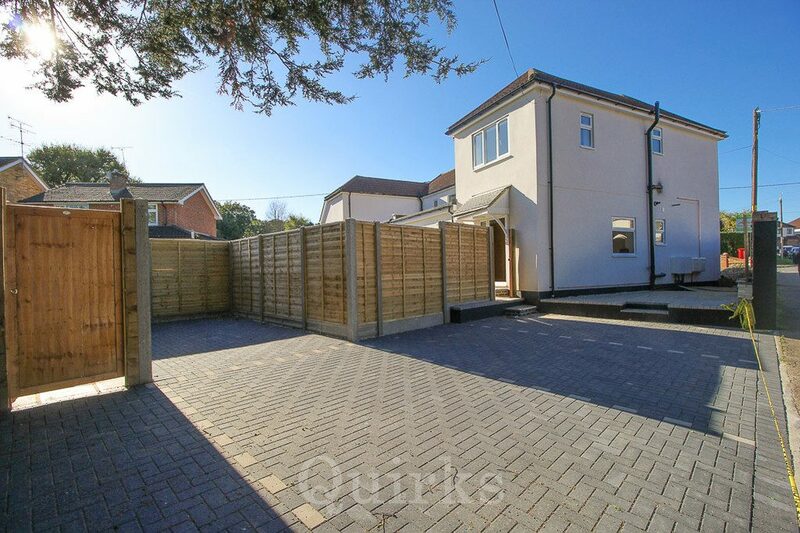 SOLD BY QUIRKS - Two bed end of terraced house, CORNER PLOT, located in the Sunnymede area, overlooking a playing field. Spacious entrance hallway with utility cupboard, 15ft Lounge, TWO DOUBLE BEDROOMS, low maintenance garden. 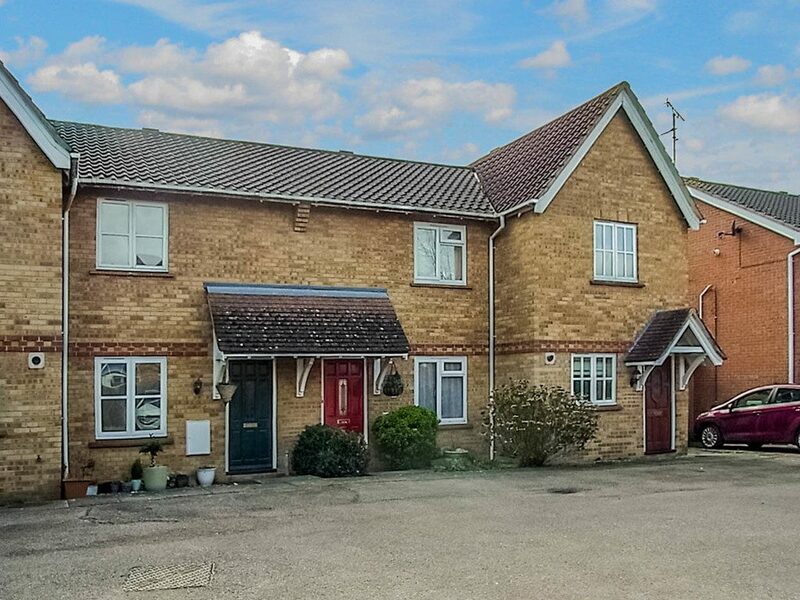 Walking distance of local shops, bus routes and schools. SOLD BY QUIRKS - This Modern and WELL PRESENTED 2 Bed Semi-Detached Bungalow is within WALKING DISTANCE OF Shops, Schools and LAINDON RAILWAY STATION offering OWN DRIVE TO GARAGE, 35ft Garden and No Onward Chain.